Easy to use hole punch. 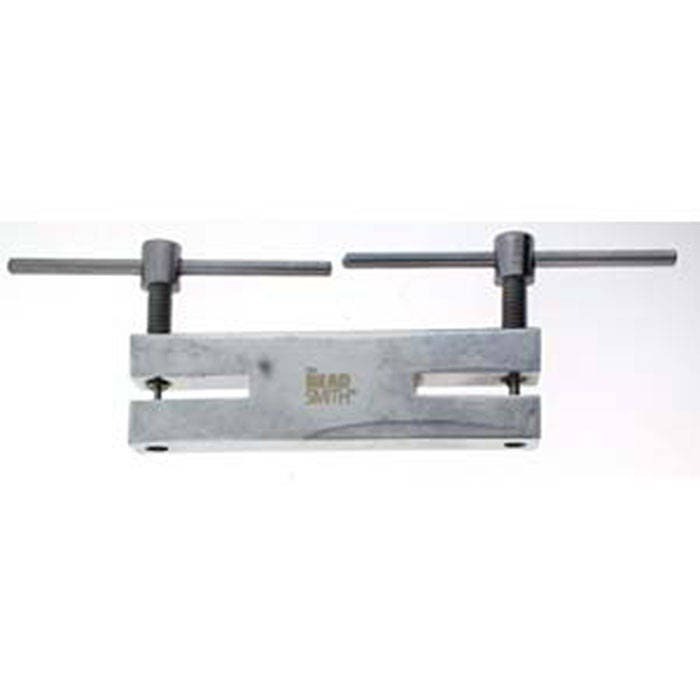 Punches hole sizes: 1.5mm and 2mm. Deeper extended 3/4" (19mm) reach. 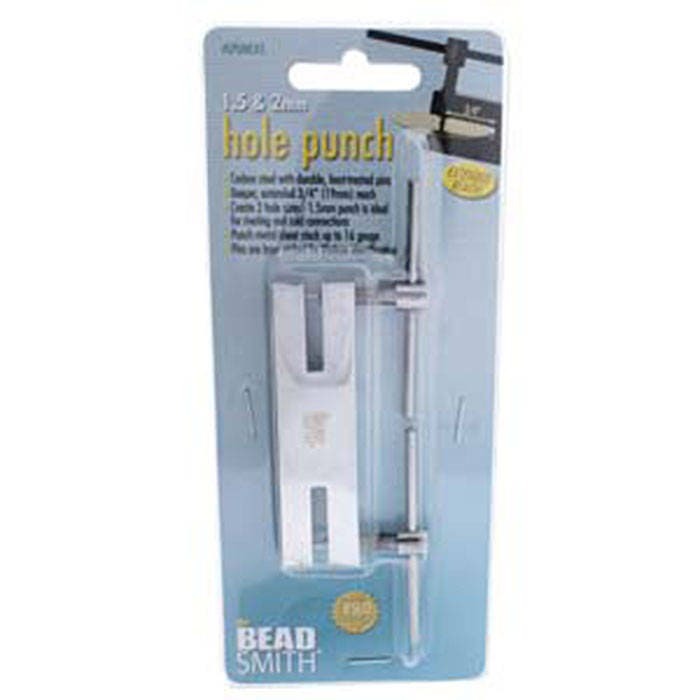 The 1.5mm punch is ideal for riveting and cold connections. Made of hardended steel. Tempered for making precision holes in soft metal up to 16 gauge! Screw action makes holes without deforming metal. Can also be used for leather, plastic & other materials. A perfect hole every time! Replacement punches may be purchased separately. Excellent product and arrived quickly. Thanks so much!